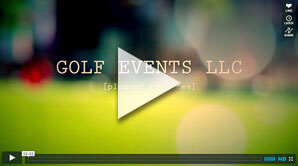 Golf Events is proud to call some of the most influential businesses, both local and nationwide, our clients. We are equally proud to work with Fortune 500 companies, to local non-profits and schools. We aim to provide the same high level of service to each and every client. But don't just take our word for it - take a look at the kind words below from a few of our clients!